I was saddened to hear the news today that Steve Jobs, Apple co-founder and former chief executive, has passed away following a battle with cancer. He was just 56. 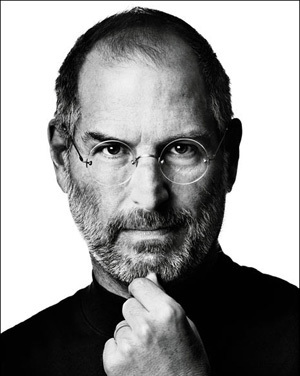 Steve Jobs will be remembered by many as one of the greatest technological innovators and as being a charismatic visionary.